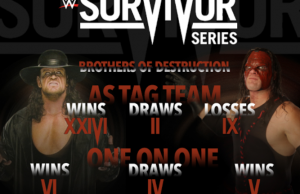 All posts tagged "survivor series"
Home / Posts tagged "survivor series"
Here is the card as it stands now for tonight's WWE Survivor Series pay-per-view. We hope you enjoy! 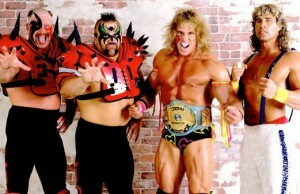 Thanks to Jake Sharpless at www.rukkus.com for this great look back at the history of WWE's Survivor Series! 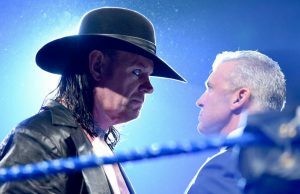 WWE.com brings together the 25 coolest teams in the fall classic's storied history. 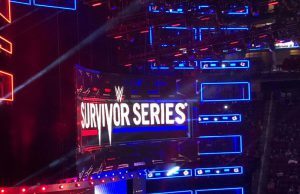 Sean McCaffrey gives you a straight-to-the-point Survivor Series review. Sting made his long-awaited debut in WWE and helped influence the outcome of the main event! 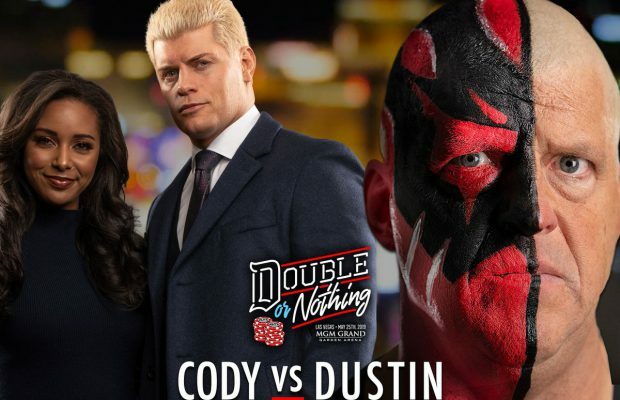 What match are you looking forward to most? Dr. David Reiss talks about sports medicine and depression in pro wrestling, plus a Survivor Series preview with Kerry Morris. 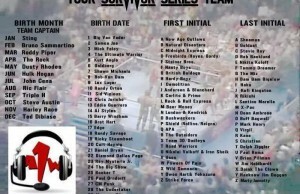 What is your Survivor Series team? 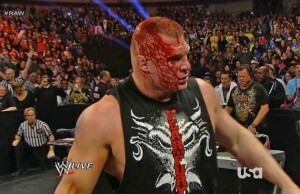 Courtesy of Sky Sports, here is a countdown of the ten most shocking Survivor Series eliminations. 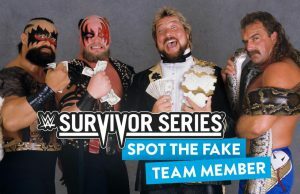 Dan Murphy looks back over the 28-year history of the Survivor Series and identifies 5 of the best teams ever assembled. John Cena is set to face The Authority in a traditional Survivor Series elimination tag team match. 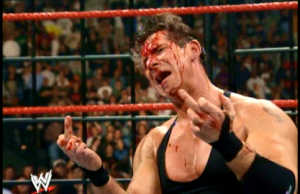 It has been heralded as one of the best PPVs of 1998 – the 1998 WWF Survivor Series featuring the Deadly Game Tournament!